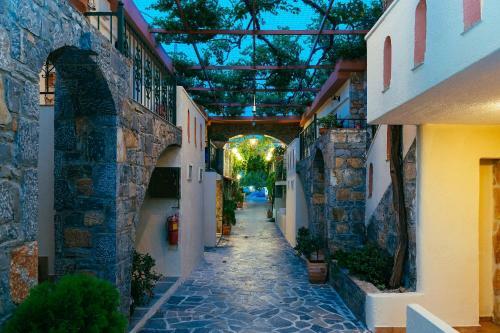 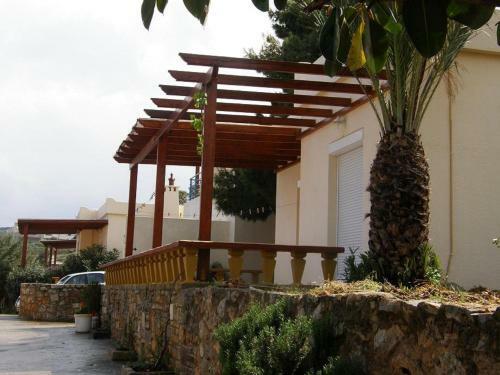 Located in the quiet area of Amoudara a 5 km drive from the city centre of Agios Nikolaos the Cretan Village Hotel is a hotel complex offering unique self-catering apartments. 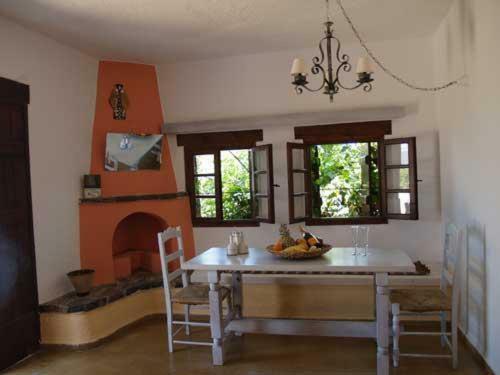 The Cretan Village Hotel features a total of 37 one and two-bedroom apartments each of which is brightly coloured neatly furnished and rustic in style. 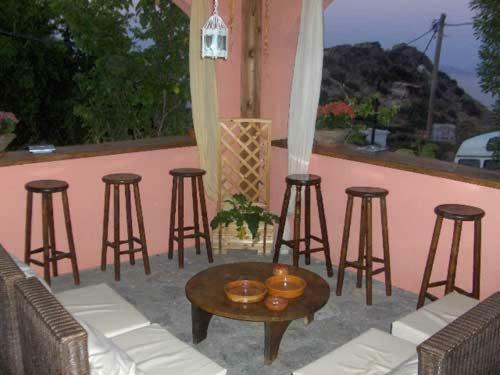 Apartments range in size from 50-120m². 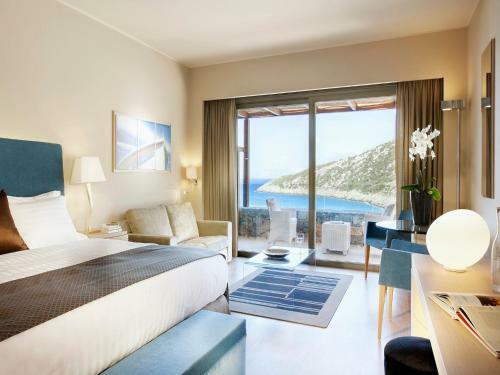 Each apartment features a separate bedroom and living room private bathroom and a fully-equipped kitchen as well as a sunny balcony with sun beds. 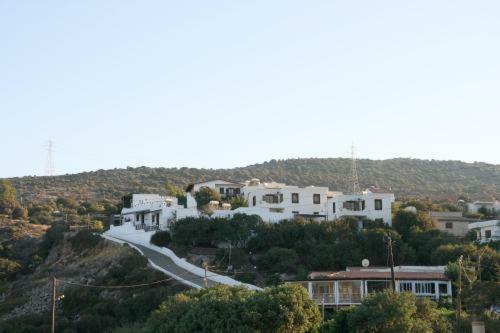 Located on the hillside the Cretan Village offers scenic views over the resort’s gardens to the sea. 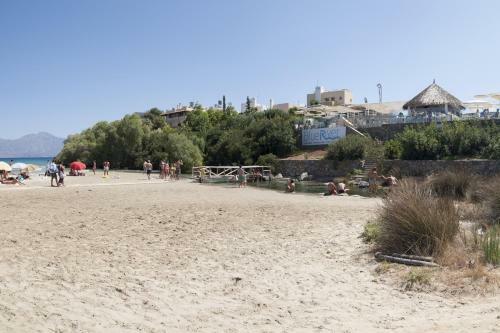 Within a 50-metre walk of the hotel guests have a choice of 3 beautiful pebble beaches; the nearest sandy beach of Amoudara is just 500-metres away. 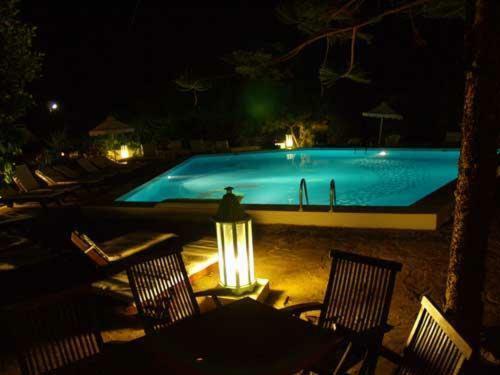 Leisure facilities at the Cretan Village include a lovely outdoor swimming pool with sun terrace and sun beds. 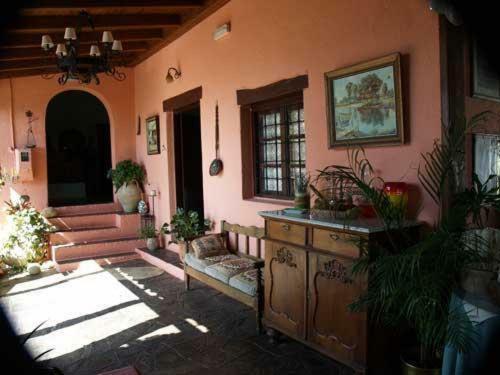 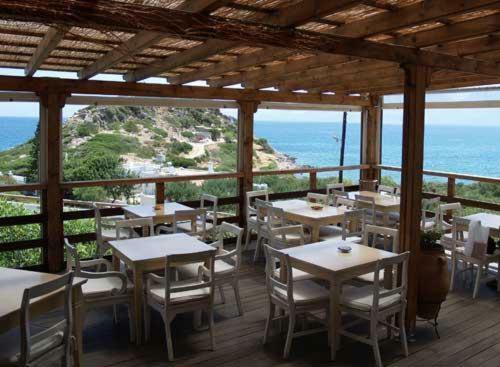 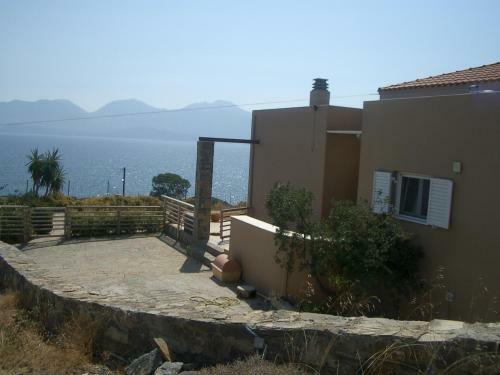 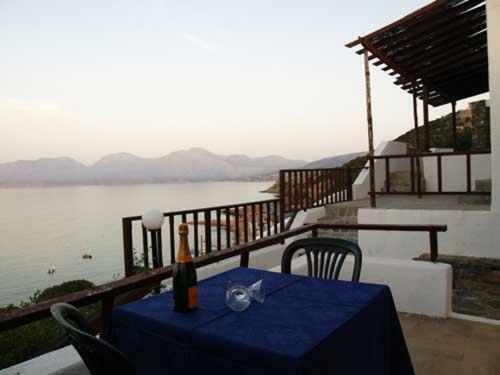 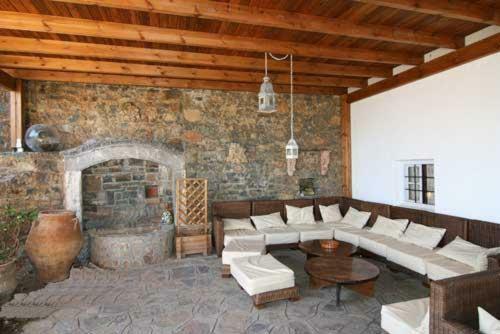 The property also boasts a café-bar and a restaurant that offers a range of traditional Greek cuisine.